control system design using neural network approximation-based techniques. 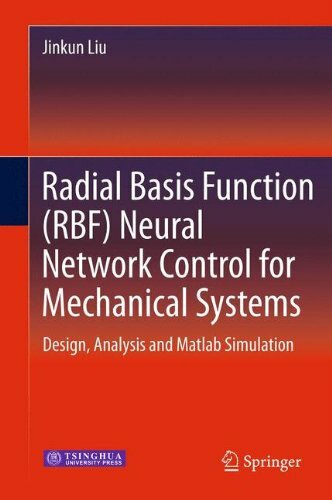 The main objectives of the book are to introduce the concrete design methods and MATLAB simulation of stable adaptive RBF neural control strategies. In this book, a broad range of implementable neural network control design methods for mechanical systems are presented, such as robot manipulators, inverted pendulums, single link flexible joint robots, motors, etc. Advanced neural network controller design methods and their stability analysis are explored. The book provides readers with the fundamentals of neural network control system design. 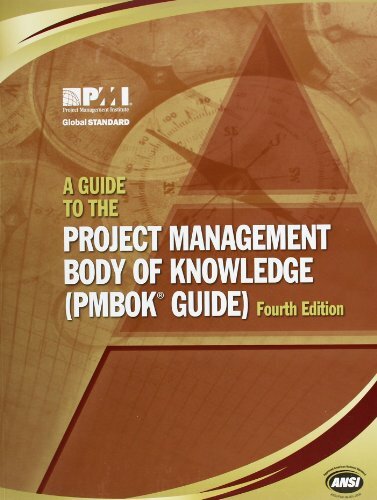 This book is intended for the researchers in the fields of neural adaptive control, mechanical systems, Matlab simulation, engineering design, robotics and automation. Jinkun Liu is a professor at Beijing University of Aeronautics and Astronautics.